the elusiveness of this characteristic. “tenshən” is a play on words that nods to the winemaking acumen and the tension that occurs when harvesting – an abstract energy that a wine possesses, inspired by picking at a just-ripe-enough precipice and then getting out of the way. tenshən’s thought-provoking Rhône blends are tenacious and alluring. The red exhibits brooding dark fruit that is accented by Santa Barbara spice and completed by a mouthwatering finish. The white has aromas of tangerine and ripe melon, balanced acidity and a finish with a hint of hazelnut. The rosé has a brilliant and vibrant pink color, phenomenal structure and beautiful floral aroma and fresh citrusy flavor with a crisp, clean finish. Over 30 years ago, Alex Guarachi came to the United States from Chile on a soccer scholarship. When an injury shattered his athletic dreams, he went back to his roots for inspiration on what to do next. Alex embraced his other passion: the wines of his homeland. 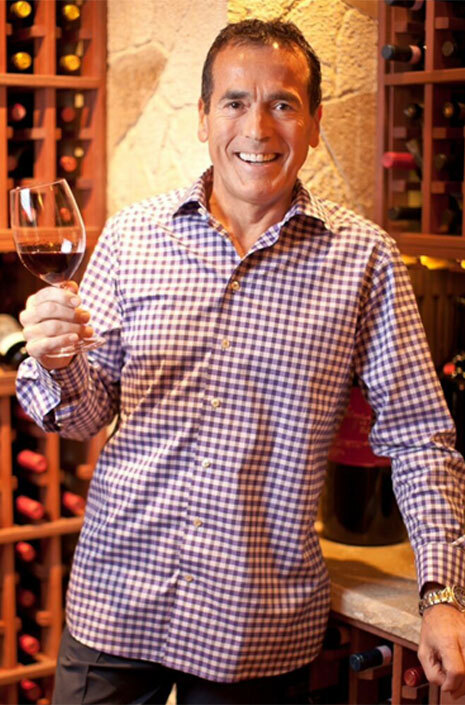 Having worked from a garage and performing every task, Alex eventually built his wine import company, Guarachi Wine Partners, into one of the industry’s leading companies and in 2010 was honored as Importer of the Year by Wine Enthusiast. Gonzalez was Lead Winemaker for all Paul Hobbs Consulting programs from 2007 to 2016. 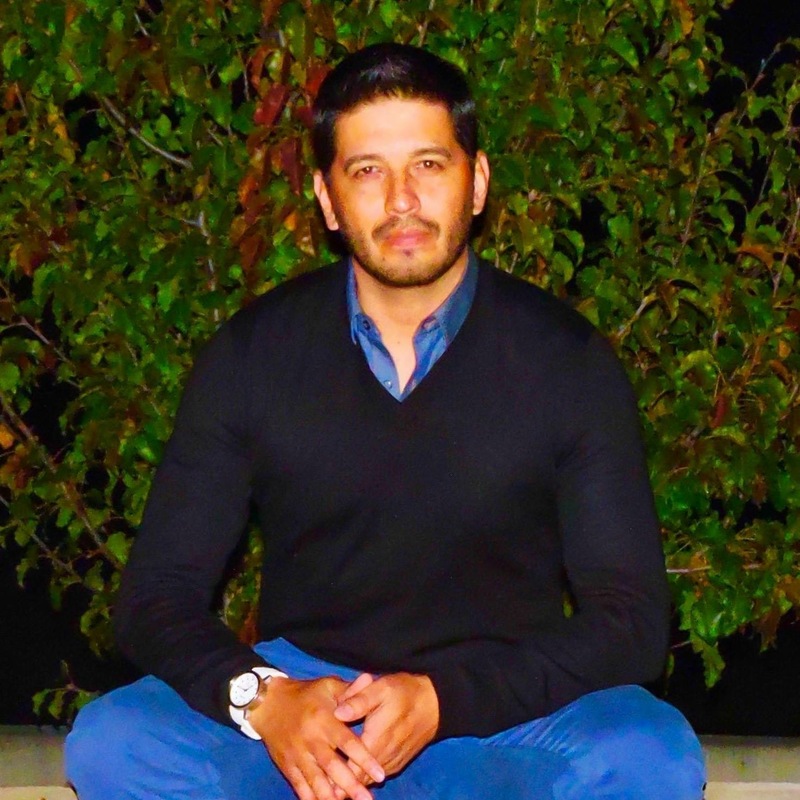 Prior to that, Gonzalez worked under winemaker and mentor, Rolando Herrera, at Mi Sueno, Argentina’s Vina Cobos and Paul Hobbs Winery in addition to working in the cellars at Stag’s Leap, Dominus Estate and Louis M. Martini Winery. Gonzalez has multiple 100-point wines under his pedigree. As a boy growing up in Santiago, Chile, Alex Guarachi always saw himself coming to America to play professional soccer. After accepting a scholarship to San Jose State, he almost made his dream a reality, but just as he was being scouted by the pros, a career ending injury shattered his hopes. It’s in those types of difficult situations that a person’s true character is revealed. For Alex, another passion of his was the wines of his homeland. He saw Chile as a viticultural paradise, but in 1985, the idea of selling wines from South America seemed crazy, especially in the backyard of Napa & Sonoma. But succeed he did. Working from a garage and performing every task, Alex was order taker, warehouse manager and truck driver. 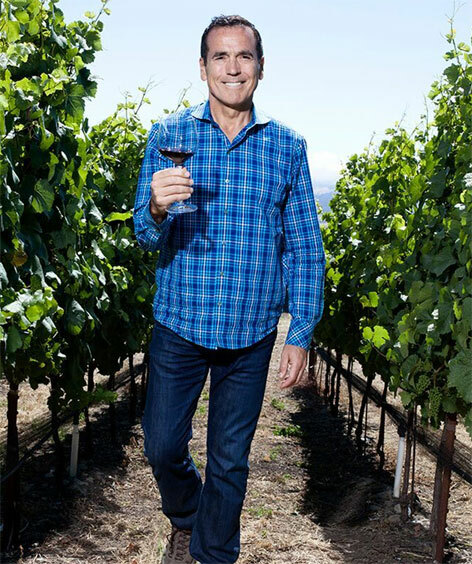 He built his importing company into one of the industry’s leading companies and in 2010 was honored by Wine Enthusiast as Importer of the Year.